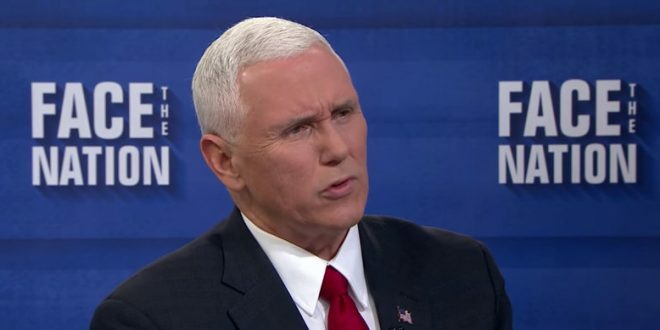 Mike Pence: I Stand With The President (But I Won't Defend His Some Nazis Are "Fine People" Comment) - Joe.My.God. Vice President Mike Pence says he is standing by President Donald Trump in the aftermath of deadly violence at a white supremacist rally in Charlottesville, Virginia, but he declined Wednesday to defend the president’s statement from the day before that “both sides” were to blame. Asked at a news conference whether he agreed with Trump that there were good people among the white supremacist demonstrators, and that there was blame to be had on both sides, Pence largely sidestepped the question. Pence also was asked and would not comment about Trump’s off-the-cuff comparison of Confederate generals Robert E. Lee and Stonewall Jackson with Founding Fathers George Washington and Thomas Jefferson, the first and third U.S. presidents.